← Does Happiness Come From Within? 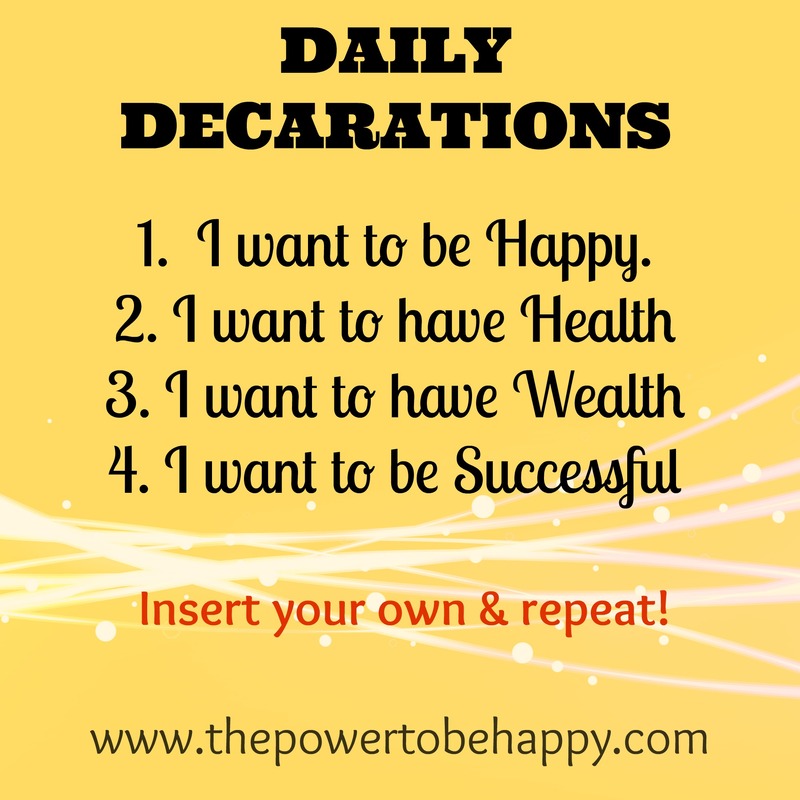 This entry was posted in Uncategorized and tagged act like a success, be happy, be successful, change your thoughts, daily declarations, power of the mind, retrain your brain, the power to be happy, think positive, what you think you become. Bookmark the permalink.